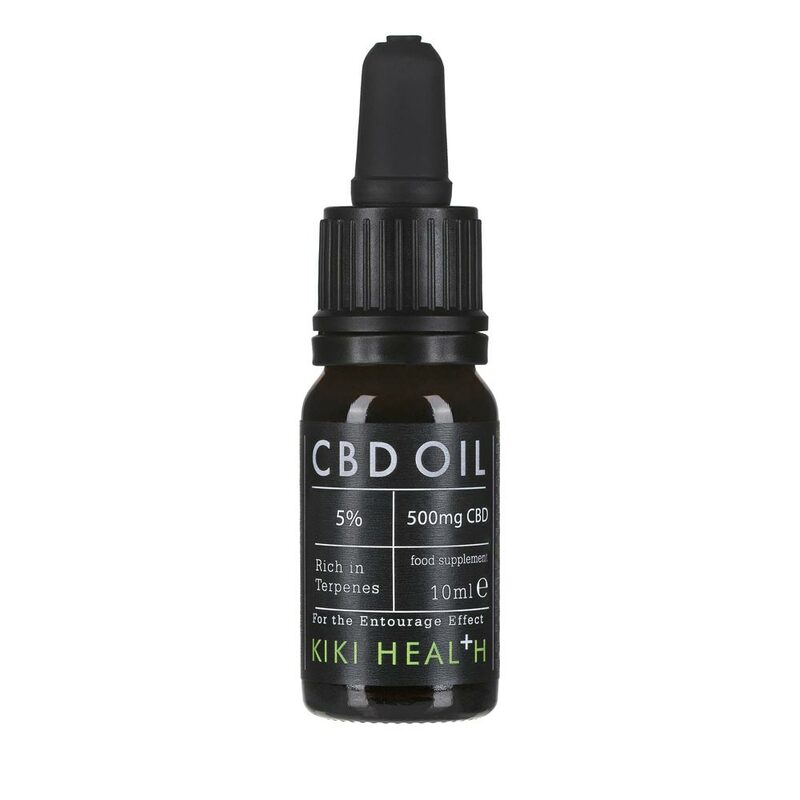 Our CBD range uses whole plant extract, specifically chosen for its high CBD content which is critical in giving you the best Entourage Effect between Cannabinoids & Terpenes. The oil has been extracted from only the tops of the fresh hemp plants ensuring total effectiveness, and then mixed with hemp seed oil, (which in turn has it's own benefits). Shake before use. Put 2 – 3 drops under the tongue 3 times a day and keep in your mouth for a minute before swallowing. Swallow after 90 seconds. Do not exceed 20 drops per day/in a 24hr period. CBD Oil can also be mixed with water.